Change your way of thinking with my Planting Positivity workshops. Based in Harrogate, North Yorkshire, I devised this course after talking with friends about how positive thinking has worked for me. Available as six weekly courses or as a one- or two-day course, Planting Positivity will open your mind to new possibilities and help you get your life back on track. Planting Positivity – Getting Started, What Is Positivity? Life coaching is about facilitating as you learn new approaches and strategies that will help you be the person you long to be. I can be hired for support as you achieve personal and professional success. I offer Bronze, Silver, Gold, and Platinum services that can match your budget. A variety of support methods are available including calls, emails, or face-to-face meetings, depending on which level you choose. Sometimes I do not even charge for life coaching if there's an energy that takes place or a deep sense of charity. My gift allows me to help people in dire straits who are on the verge of giving up. I can always be paid in other ways, at other times by other people. 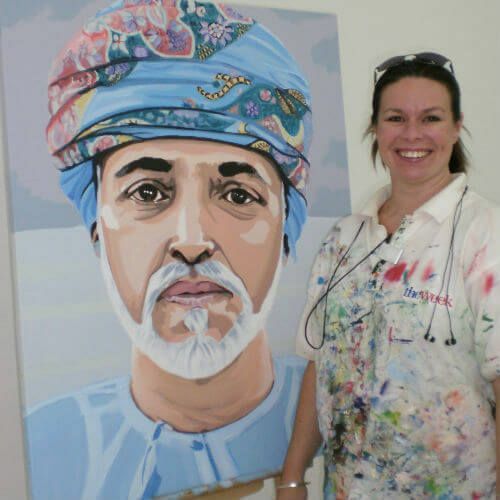 But for most workshops and for all corporate workshops I do charge for my services. 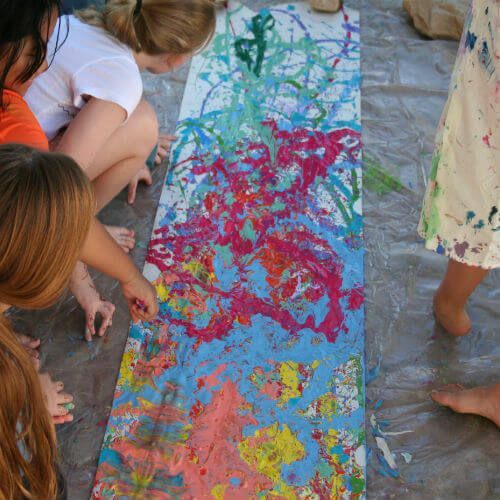 In the future, I dream of running a transformational retreat for the full weekend, where we will all paint, dance, sing, meditate and explore colour together. On the afternoon of the first day, I'll give an ArtsSpa workshop and have yoga sessions in the morning and evening, as well as Planting Positivity throughout the weekend. This means you could take the entire course, normally done over six workshops, on one weekend. People can go back to their old lives feeling energised to start transforming their reality. 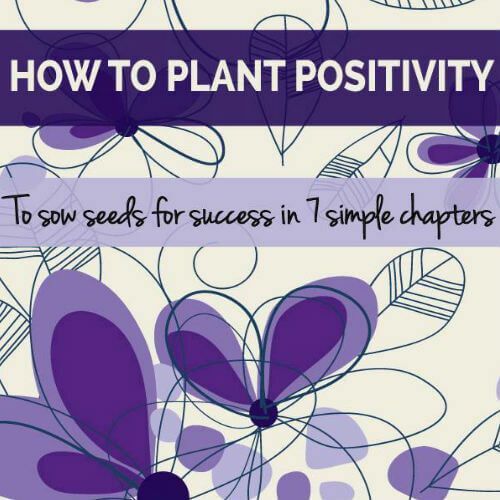 For more information on planting the seeds of positivity, check out my book on Amazon. Contact me today for more information on planting positivity at my life coaching workshops in Harrogate, North Yorkshire.